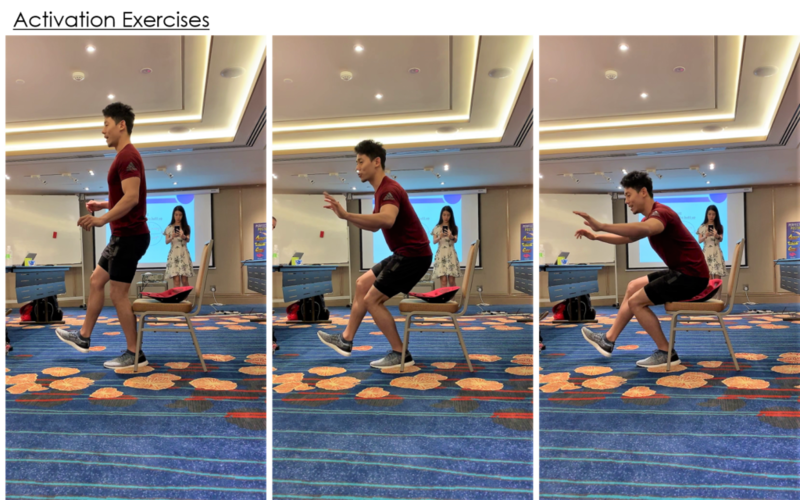 BackJoy Posture Champion for the Month of February, Bradley Lim from Klang, Malaysia, Fitness Coach, Writer and Business Owner of the Malaysian Body. Fitness Coach, Writer and Business Owner of the Malaysian Body. To engage the core and glutes prior to exercise. To utilize the core, glute along with various muscles at the extremities to its functional capacity, performing rep-based exercises.